What your site needs to do if you want it be a useful lead generation tool. 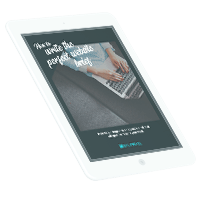 Our free guide takes you through the six aspects of a site that drive lead gen. 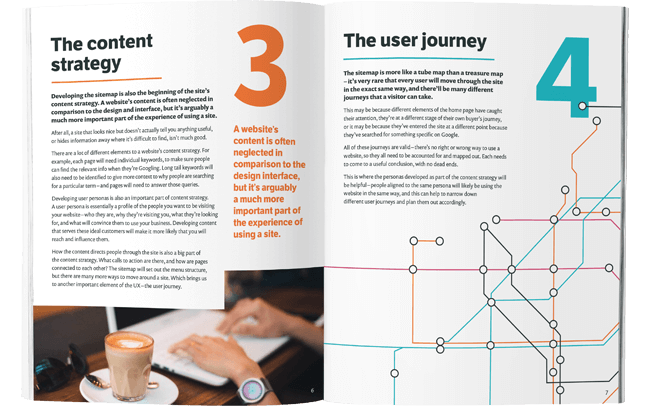 It's essentially a step-by-step guide to planning your website strategy – so dive in and get started! UX and UI are two terms that get thrown around a lot by agencies like us. They’re often used interchangeably, too, when they really shouldn’t be. 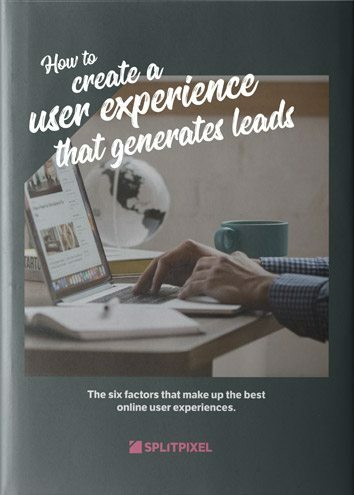 In this guide, we’ll go through creating user interfaces (UI) that lead to good user experiences (UX) – as well as five other factors that contribute to an on-site experience that will encourage visitors to take the action you want them to, leading to more leads. Developing design requirements, sitemaps and content strategies for a new website. Planning a clear, accessible user journey that gets people where you want them to go. Tools for analysing user experience, and strategies for improving UI design. Web designers and content creators – we have the creative and technical skills to deliver all areas of a lead gen strategy. It's just 10 pages long (with plenty of pictures, to be honest). There's no lengthy spiel or flowery examples – it just gets to the point. Put together by UX specialists from our design and content teams, it's informed by our years of experience delivering web projects. Our new site for the LBT led to 43% longer session durations, and average search ranking improvements of 25%, in just one month.